It feels really good working on my own little website, by myself, away from the rest of the internet. It's like moving out into the countryside, where there's nobody around, and building a small house out of wood, with my own hands. 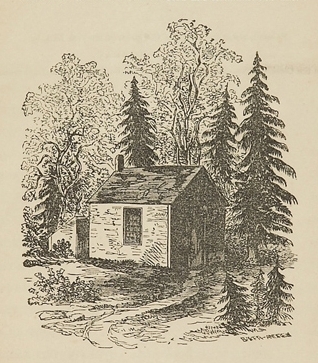 It makes me think of Henry Thoreau, moving out to Walden Lake. I think I'm overdue for another reading of that book, one of my favourites. I have concluded that social media is bad for our brains, and bad for our society. I will no longer be using social media.